What Can You Negotiate with Child Support? - Crooks, Low & Connell, S.C.
What Can You Negotiate with Child Support? In Wisconsin, divorcing spouses have a significant amount of leeway to negotiate most aspects of their separation. However, the calculation of child support is one major exception to this general rule. In order to ensure that children’s financial needs are met after their parents’ divorce, Wisconsin law generally requires that child support payments be calculated in accordance with a rigid set of child support guidelines. That said, calculating child support in a Wisconsin divorce is far from a straightforward process. The guidelines are complicated, divorcing parents can deviate from the guidelines in appropriate circumstances, and there are several steps that go into ensuring that a calculation based on the guidelines is both accurate and legally enforceable. Divorcing spouses may also be able to agree to payment of child-related expenses that fall outside of the definition of child support (such as college tuition and on-campus housing costs), in which case they will not be bound by the guidelines’ requirements. Do you know all of your spouse’s sources of income? In Wisconsin, child support calculations rely heavily on the parents’ respective income levels. In order to ensure that you receive the support to which you are legally entitled (or do not pay more than is legally required), you need to know how much your spouse is earning. 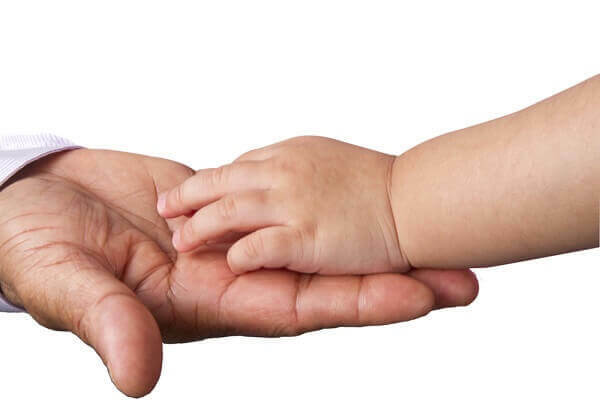 The child support guidelines consider virtually all sources of income (including wages, salary, wage replacement benefits and insurance, and investment profits), and even allow for imputing income under appropriate circumstances. What current and future expenses are eligible for child support? The calculation of child support also takes into consideration the children’s current and future (through age 18) financial requirements. Health insurance, health care, child care, private school tuition, accommodations for special needs, and activity-related expenses are all among the costs to be considered when calculating child support. Do any special rules apply? The Wisconsin child support guidelines include special rules that apply under a variety of different circumstances. These include, for example, reduced payment obligations for “low-income” parents, and increased financial responsibilities for “high-income” parents. In order to make sure your child support calculation is accurate, it is critical to determine which – if any – of these special rules apply. Custody (placement), spousal support (maintenance), pre-existing child support obligations, and potential tax consequences can all affect child support calculations as well. With the potentially severe penalties that apply to nonpayment of child support and the limited grounds upon which divorced parents can seek to modify child support awards, it is critical to ensure that you fully consider all of the relevant factors during your divorce. Schedule a Confidential Consultation at Crooks, Low & Connell, S.C. If you live in the Wausau, WI area and are contemplating divorce, our attorneys can help you understand your options and what you need to do to prepare for the process. For a confidential consultation with an experienced divorce lawyer, call (715) 842-2291 or request an appointment online today.